A local elementary school student competed for grill master glory on a popular Food Network show that will be airing Monday at 8 p.m.
Raegan Frash, a 9-year-old from Skaneateles, will be featured as a contestant on Food Network’s “Kids BBQ Championship,” hosted by Food Network chefs Damaris Phillips and Eddie Jackson. 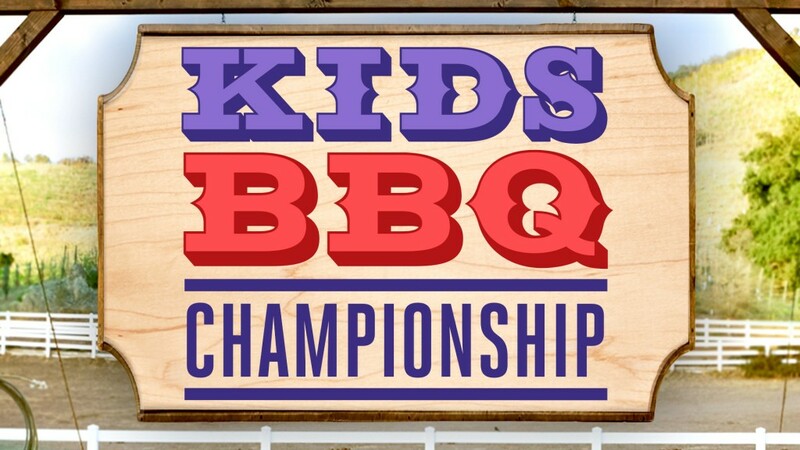 The show features four of the best kid grill chefs between the ages of 9 and 13 in a two-round grilling competition for a chance to win a $10,000 grand prize. Raegan said she can’t reveal what she cooked specifically or if she made it to the championship round, but did say that her episode, called Boardwalk Bites, features a sausage-and-pepper sandwich in the first round of competition and a grilled clambake to determine the winner.